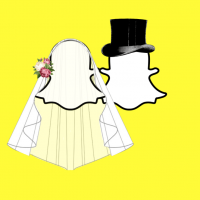 You can now create some through snapchat itself! This was not an option when I first used it, and it looks very user friendly! Etsy has thousands of creatives who create custom filters. 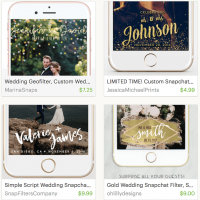 Simply log on and search “wedding geofilter” OR CLICK HERE Each creative has a different process, but most cost around $10.00 for the file and customization. Ask your stationer if they can help, especially if you have a fun custom element throughout your print goods! 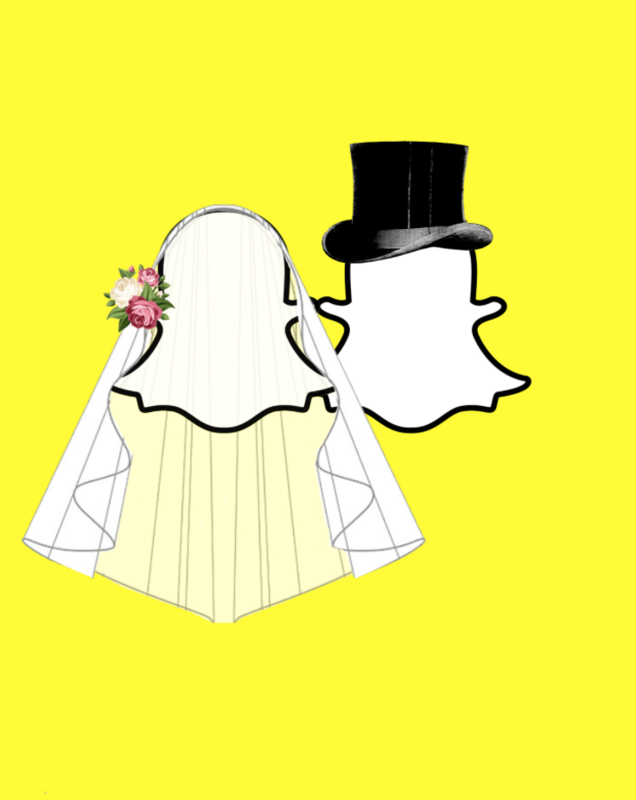 Get a practice round in and make a geofilter for your bachelor/bachelorette party, or even a shower! Don’t forget to include some signage at the event itself that lets guests know you’ve created a filter for their use.